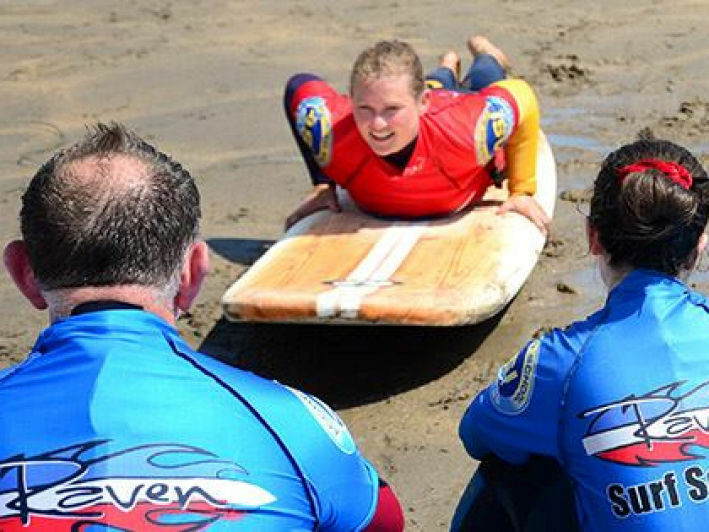 At the same time, you can also complete the SLSGB Surf Coach Safety Rescue course (3 days) and you will have completed all the courses to become an ASI Surfing Instructor. Or a combined beach lifeguard or surf coach rescue qualification. 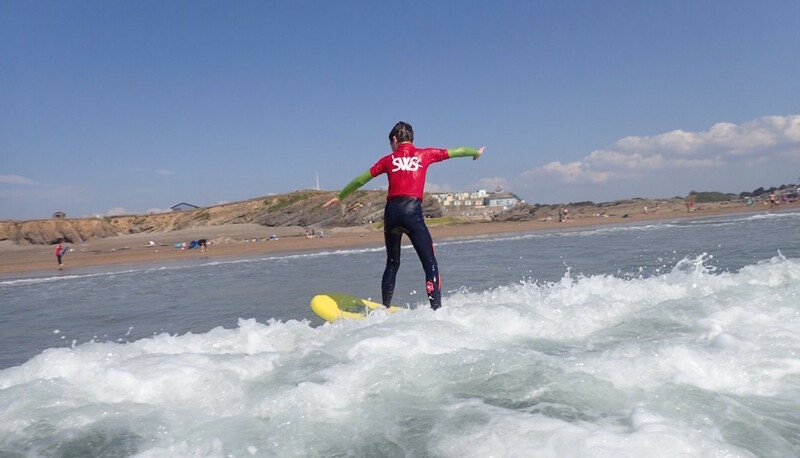 Saltwater Safari are providing local support for the ASI Surfing Instructor workshops, providing a wealth of local area knowledge. Saltwater Safari can also provide on-the-job practical hours experience.